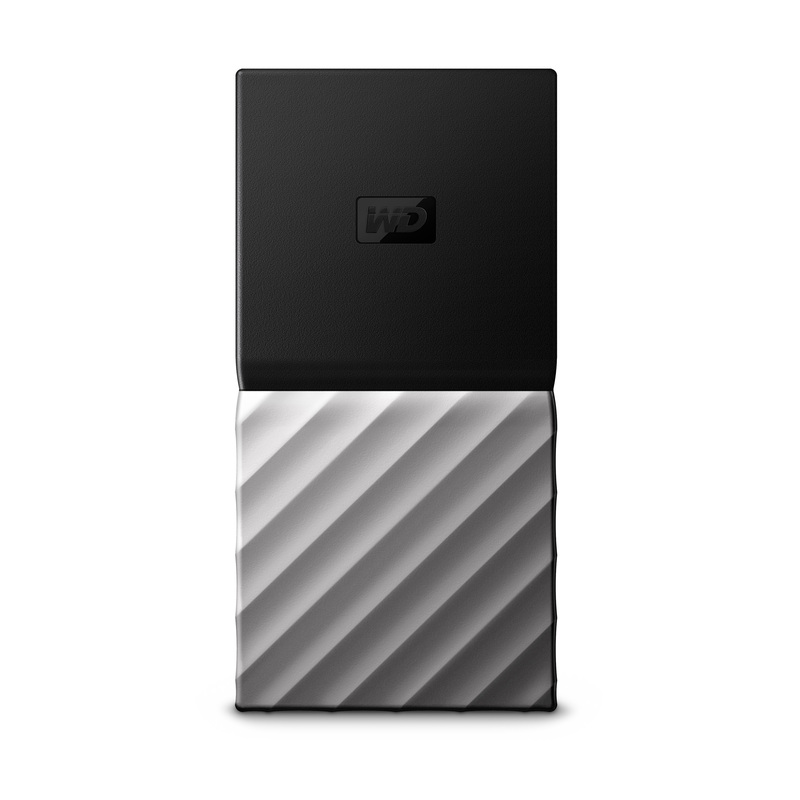 With flash storage drives and Type-C USB products popularizing, Western Digital has taken this opportunity to unveil its My Passport SSD lineup, which are portable hard drives but will readily speed up your data transfer speeds by huge margins. 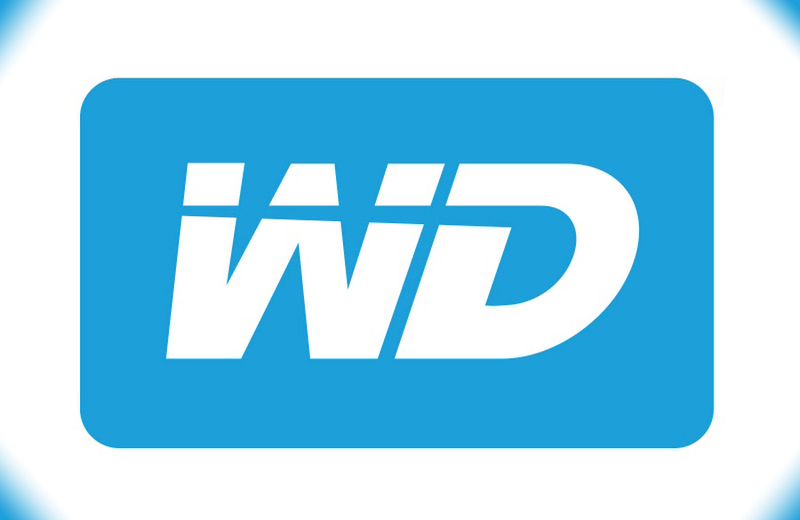 Though mechanical storage drives are still the king when it comes to storing more data, there are several consumers who want a combination of speed and capacity in one compact form factor, thus the reason for this announcement. Sven Rathjen, Vice President of Marketing, Client Solutions, Western Digital (via Business Wire) states the following on the company’s latest product. Now, most of you must be wondering which connection interface the company has used to help consumers transfer data in a reduced time span. Well seeing as how Type-C USB is the future, all three storage models feature a Type-C USB connector that is capable of a maximum throughput of USB 3.1 Gen. 2 (which can transfer data at a maximum theoretical rate of 10Gbps). In addition, the My Passport SSD lineup also comes with a USB-A adapter so that you do not run into connector compatibility issues. It also provides support for 256-bit AES hardware encryption and can withstand a 6.5-foot drop with 1500G of force to preserve your sensitive data. As for the storage capacities, My Passport SSD is available in three flavors, and their pricing details have also been listed below. All three models come with a three-year limited warranty period and these drives will definitely give Samsung’s T3 models a run for their money. Do you think that these drives are worth a purchase? Let us know your thoughts down in the comments.